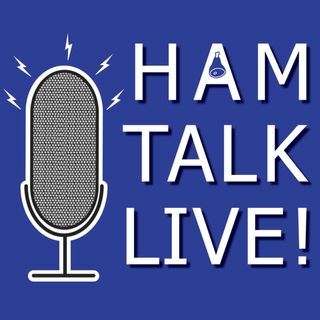 Episode 157 - Youth Contest Team for CQWW WPX at K3LR "Team Exuberance" | Ham Talk Live! Marty Sullaway, NN1C (ex-KC1CWF) and Bryant Rascoll, KG5HVO, members of "Team Exuberance", a team of experienced youth contesters that will participate in the CQ WorldWide WPX contest at the end of March from K3LR, will take your calls and questions. They will talk about their plans, how this opportunity came about, and how they are planning the event from top to bottom. Be sure to CALL in with your questions and comments by calling 812-650-9556 live during the call-in segment of the ... See More show. You can also tweet your questions before or during the show to @HamTalkLive. Hi Neil. Sorry I missed some of the show but looking forward to the archive of tonights show. Awesome as always.